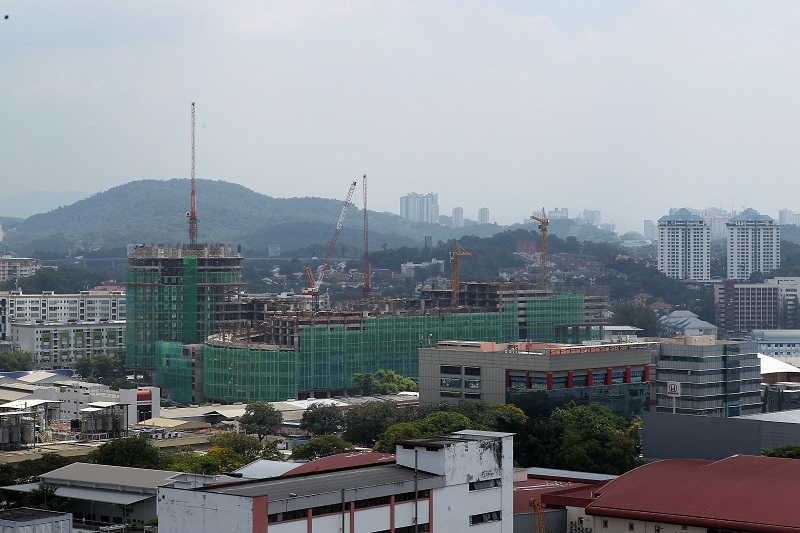 PETALING JAYA’S Section 13 is slowly being transformed into a mixed-use development enclave, as seen by the new buildings and ongoing projects coming up there. This came about after Majlis Bandaraya Petaling Jaya (MBPJ) and landowners began working together to unleash the full potential of the area in the last 10 years. Some landowners have cashed out while others are redeveloping their parcels to capitalise on the growth. According to the MBPJ Special Area Plan (Rancangan Kawasan Khas, or RKK) for Section 13, the area covers 101.96ha and is served by three major roads — Jalan Universiti, Jalan Kemajuan and Jalan Semangat. 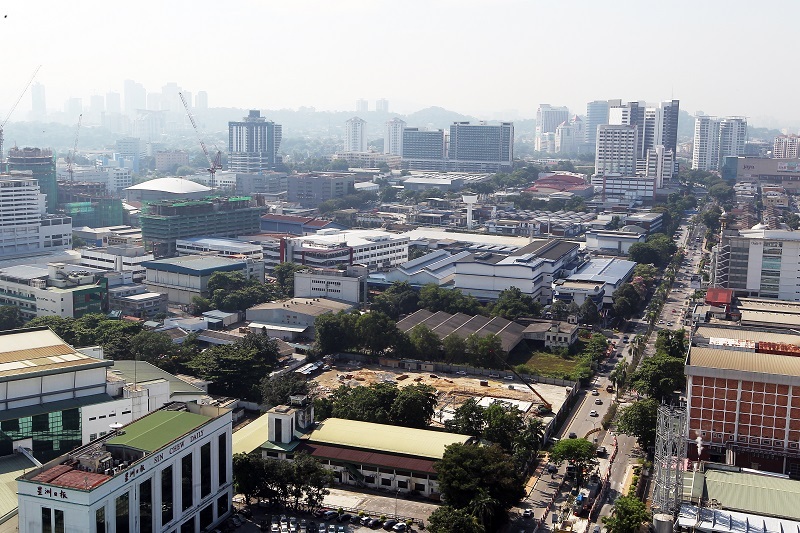 Initially an industrial area, the change in Section 13’s identity over the years has resulted in some people calling it PJ Central, due to its location and easy access via highways such as the Federal Highway, Lebuhraya Damansara-Puchong and Sprint Highway. 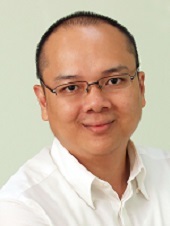 James Wong, managing director of VPC Alliance (M) Sdn Bhd, says the change of land use in Section 13 to commercial a few years ago attracted many developers, particularly to launch mixed-use projects comprising serviced apartments, office towers, hotels and hospitals. This was because of the scarcity of land in this prime location. “About 40% of the land in Section 13 is changing its use to commercial (see table). Evidently, the landowners are excited about this,” he says. The ongoing projects show that the residential supply is slightly surpassing the office supply. This was unexpected as initial industry expectations were that the area would see more office space. The initial MBPJ Local Draft Plan stated that if the area was zoned for mixed-use or limited commercial development, serviced apartments and hotels were among developments that were not allowed in Section 13. However, according to Wong, MBPJ realised that the area could not achieve self-sustainability with only retail and office developments. He highlights that retail space and shopoffices cannot attract quality tenants if there are no residential developments. 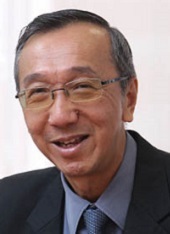 He notes that the change of land use to include mixed-use developments is to achieve MBPJ’s aim of creating a vibrant and sustainable neighbourhood. He says MBPJ also benefits from the conversion — if a parcel is used for an office building, the annual assessment would be about RM45,000, but if it is used for housing, it would be RM1,250 per home. “If there are 200 units, MBPJ will get RM250,000,” he adds. 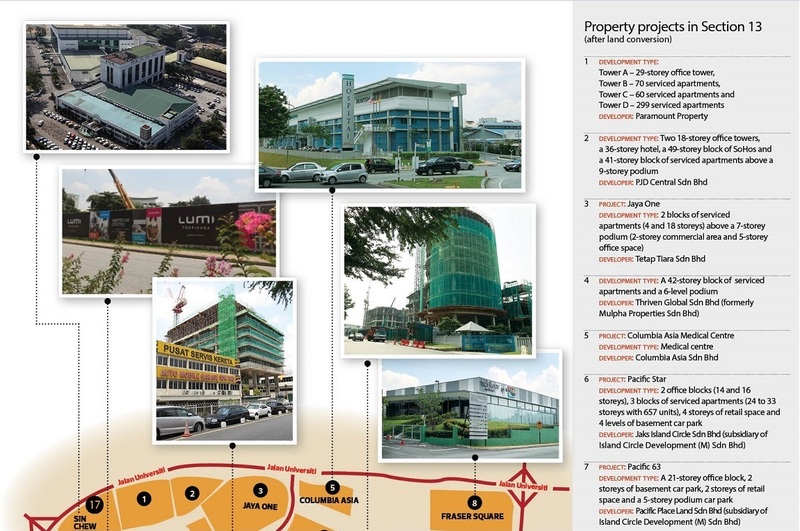 The “pioneer” developments in Section 13 that have benefited from the initial conversion include Jaya33 Sdn Bhd’s integrated development Jaya33 and office development Plaza33, and Tetap Tiara Sdn Bhd’s Jaya One. Incidentally, Pelaburan Hartanah Bhd bought Jaya33 for RM324 million or RM725 psf in 2013. Recently completed projects include the 85-bed Columbia Asia Hospital-Petaling Jaya in Jalan 13/6 and Inspiration Group’s RM500 million integrated development called centreSTAGE in Jalan 13/1. Currently, there are several planned and ongoing projects in Section 13, most of which are mixed-use developments. Paramount Corp Bhd’s unit Paramount Property Development Sdn Bhd is looking to develop a project with a gross development value (GDV) of RM730 million on its 5.2-acre parcel located next to Sin Chew Media Corp Bhd in Jalan Universiti. It will comprise four office towers with a net floor area of 262,000 sq ft, two residential towers with 590 units, and about 78,000 sq ft of retail space. Paramount Property bought the land in 2008 to house its KDU University College’s (KDU UC) School of Business and Law. The college moved to the group’s flagship campus in Utropolis in Glenmarie, Selangor, in January. Beh believes that Section 13 is a mature commercial neighbourhood that will continue to grow. He says the company is working closely with its neighbouring landowners to link their developments with sky bridges or footpaths to increase accessibility by foot. “This is in line with MBPJ’s ruling to link all developments in this area to ease traffic congestion,” Beh reveals. Another development in the pipeline is Fraser & Neave Holdings Bhd’s (F&N) integrated development called Fraser Square, which is scheduled to start by the second quarter of 2016. The project, which is a joint venture with Singapore-based Frasers Centrepoint Ltd (FCL), will sit on the 12.71 acres where F&N Dairies Malaysia’s manufacturing plant used to be. According to F&N’s 2014 annual report, Fraser Square will comprise three residential blocks, a retail mall with an adjoining hotel and boutique offices, a corporate office building and a block of small offices/home offices. The first phase — Trilight Residences — will comprise 900 residential units with a total GDV of RM600 million. The second phase will consist of the mall and the adjoining buildings, which are designed by FCL. The annual report states that the entire project will have a GDV of RM1.7 billion and be developed over 10 years. Other projects in Section 13 include Island Circle Development’s two developments — Pacific Star and Pacific 63. Pacific Star will feature two office blocks (14 storeys and 17 storeys), three blocks of serviced apartments (25 to 34 storeys) and 33 retail units. Pacific 63 will be a 21-storey office tower. Symphony Life Bhd is developing a 21-storey office block and plans to occupy two to three floors and lease out the rest. The development, which will sit on the 1.78 acres the company acquired for RM33 million in November 2013, will have a net lettable area of 269,000 sq ft. It is scheduled for completion by 1Q2018. Thriven Global Bhd is planning to develop Lumi Section 13, a 42-storey residential block with 310 serviced units, on the site of Mudajaya Group Bhd’s former corporate office. It will be the second project under its Lumi Collection, the first being Lumi Tropicana. There is also Inspiration Group’s Avenue D’Vogue, a leasehold 16-storey building with 360 residential units of 1 or 2 bedrooms. Sime Darby Brunsfield and IOI Properties Group Bhd are jointly developing PJ Midtown in Jalan Kemajuan. There were several transactions in Section 13 recently, but plans for the affected parcels are yet to be known. In June 2012, DKSH Central Services Malaysia Sdn Bhd sold a two-acre parcel in Jalan Bersatu 13/4 (next to F&N’s land) to Absolute Sdn Bhd for RM30 million or RM360.70 psf. The following year, DKSH sold a six-acre leasehold parcel to PJ Development Holdings Bhd for RM124.4 million or RM480 psf. The land is located next to Paramount Property’s parcel where DKSH’s office and warehouses used to be. The tenure of the land is until August 2067. Although there is development activity in Section 13, current issues will have an impact on the property market. 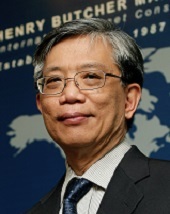 According to Henry Butcher Marketing chief operating officer Tang Chee Meng, demand for office space is generally influenced by the country’s economic health. Businesses stop expanding or cut down on use of space to save costs during a slowdown. However, with new developments come the issue of traffic congestion. With more residential projects slated for completion in the next two to four years in Section 13, the traffic volume is bound to increase and this could put off those looking to buy a home there. Tang highlights that there is no light rail transit (LRT) station or proposed mass rapid transit station in Section 13 itself. “The nearest LRT station is about a kilometre away, at Asia Jaya. There is [also] insufficient open space or parks in the area,” he says. Nevertheless, he points out that the traffic problem can be mitigated if the area has plus points that outweigh the inconvenience such as the availability of shopping, dining and recreational amenities as well as and the presence of good schools. 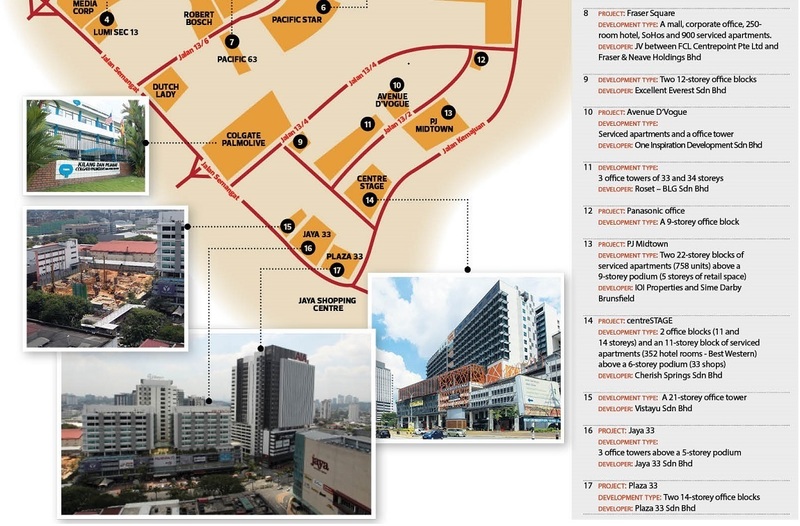 “Shopping, dining and entertainment outlets are in abundance in places like Jaya One, Jaya 33, Jaya shopping centre and Section 14 commercial centre,” he adds. Among the traffic management improvements MBPJ has undertaken is the upgrading of the Rothmans roundabout into a traffic-light junction several years ago. Besides the traffic issue and the lack of public transport, another challenge faced by Section 13 is its leasehold tenure. The current local and global issues have contributed to the uncertainties in the local property market and may affect the take-up rates of new launches. Henry Butcher’s Tang says the earlier launches in Section 13, especially of units less than 1,000 sq ft, have seen good response even though they were priced above RM900 psf. “However, those projects were launched during better times when investor sentiment was more positive, access to financing was easier and developers were able to offer attractive packages like the Developer Interest Bearing Scheme and other easy ownership schemes,” he adds. Despite the gloomy outlook, consultants are still optimistic about the prospects of Section 13 due to its central location and close proximity to amenities and facilities, and foresee an urban renewal in the near future. VPC Alliance’s Wong says pricing or affordability and design are the factors that will make developments in Section 13 stand out. He expects the upcoming high-density mixed-use projects to promote live-work-play-learn vibrancy and sustainable neighbourhoods. “As for now, about 40% of the 75% of the land for commercial use has been planned for developments or are being developed. It is expected that the remaining 35% will also be used for mixed-use developments,” he says. Henry Butcher’s Tang says it is feasible for all industrial sites in Section 13 to eventually be converted to commercial or integrated development as land values rise, but traffic concerns must be addressed first. “It is, therefore, of paramount importance that the authorities look into improving the road system and public transport in the area to create a more conducive living environment for the residents,” he says. MAJLIS BANDARAYA PETALING JAYA (MBPJ) came up with a Special Area Plan (Rancangan Kawasan Khas or RKK) for Section 13 in Petaling Jaya several years ago to facilitate the conversion of land use from industrial to mixed-use or limited commercial. Under the plan, MBPJ will convert 76.57ha (75.1% of Section 13) of the existing light industrial land for commercial use. It will also introduce various measures to ease traffic congestion. Depending on the allowable development and land sizes, the permissible plot ratios are 3.25 to 3.75 for mixed-use developments and 2.75 to 3 for limited commercial development parcels. This article first appeared in property, a section of the digitaledge WEEKLY, on Aug 17, 2015. Subscribe here.